Just because the summer movie season is over & it’s not quite the holiday season yet, doesn’t mean there aren’t entertaining movies entering the Cineplex. So here are 5 films that I’m most looking forward to this fall movie season. 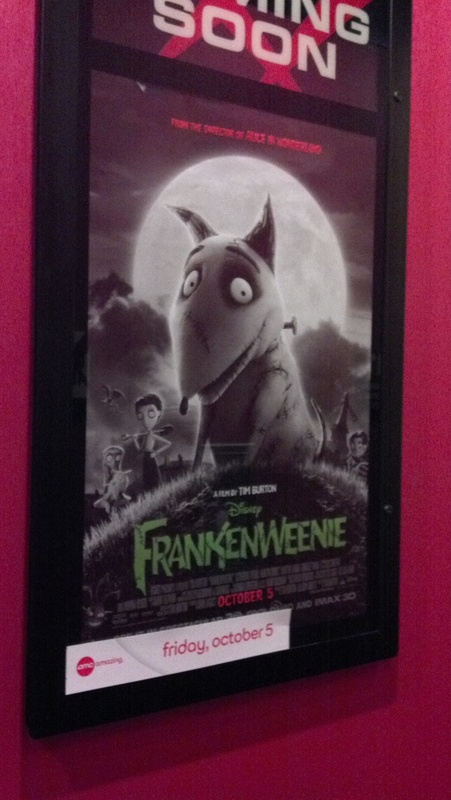 I thought that I’d kick off the list with the freaky family film, Frankenweenie. (Try saying that five times fast) The latest Tim Burton stop motion movie is actually an animation of a short film about a dog being reanimated back to life. Being a fan of the previous stop motion animated movies Burton was involved with [writer on Nightmare Before Christmas, directed & wrote Corpse Bride], it will be interesting to see if Frankenweenie can best summer surprise ParaNorman. 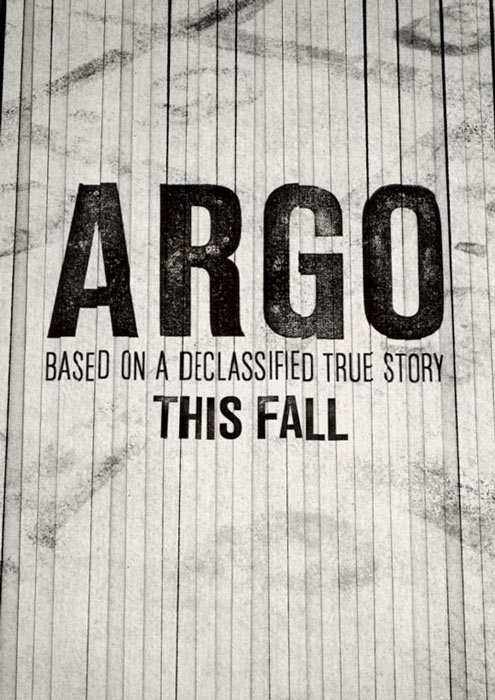 The next movie I’m looking forward to seeing is Argo, the movie that shows the true account of a group of men who attempt to rescue a group of refugees from a perilous situation by using a fake movie. Aside from the talented actors such as Ben Affleck, Bryan Cranston, John Goodman & Alan Arkin, I’m very interested to see how things work out for this fake movie crew on a rescue mission. Rounding out top 3 is the sequel with a particular set of skills, Taken 2. The family returns except this time, they are the targets. And well, Bryan Mills goes back to work again. I was very much surprised at how much I enjoyed the original in theaters & still do to this day. 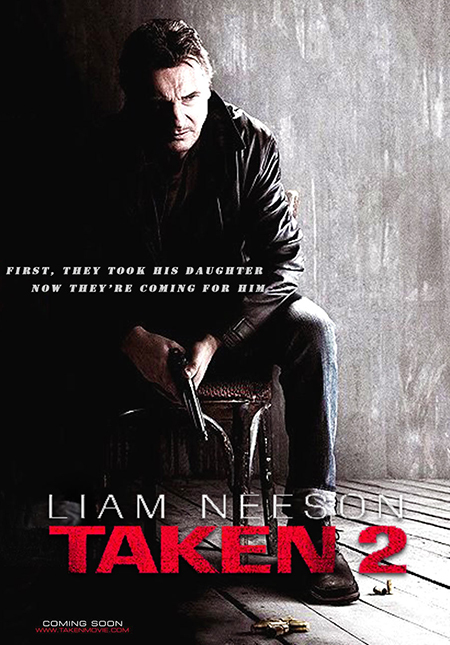 I’m very intrigued to see if Taken 2 can get maintain the level of excitement I felt watching the first movie. 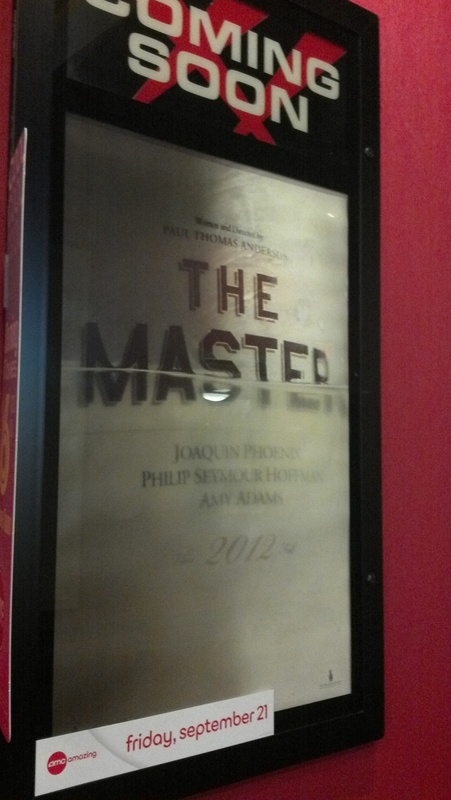 The second movie you should be aware of is The Master. It will also be the first film that filmmaker Paul Thomas Anderson has made since the beautifully dark film, There Will Be Blood. This movie promises great performances from talented actors, thought provoking premises within the story, & if the early reviews hold true, this could be one of the best films of the year. This is the movie that I am most looking forward to seeing this fall. What initially caught my attention was the story idea. 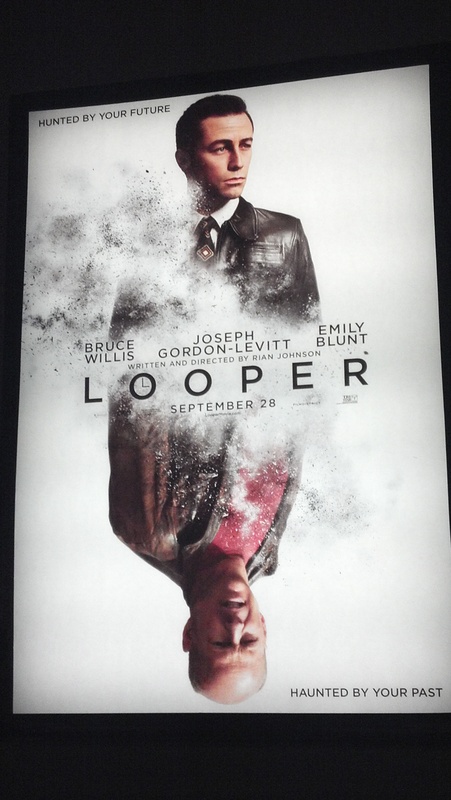 I mean, Joseph Gordon Levitt & Bruce Willis playing the same person in a futuristic sci-fi thriller? While the whole time travel thing is a bit of a concern, I’m confident that with the grouping of Willis & Levitt will able to make up for any shortcomings that is made. P.S. : Best use of Dubstep in a trailer to date. What movies are you looking forward to seeing this fall? Let us know by leaving in the comment section and enjoy your time at the movies!